Senior, Lulu Larkin heads to the finish line with a field hockey ball between her knees. 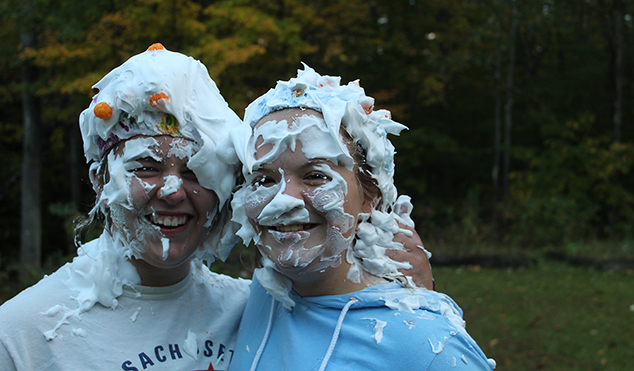 Pictured are sophomores Anna McCluskey and Katie Bent wearing shower caps, shaving cream and cheese balls. 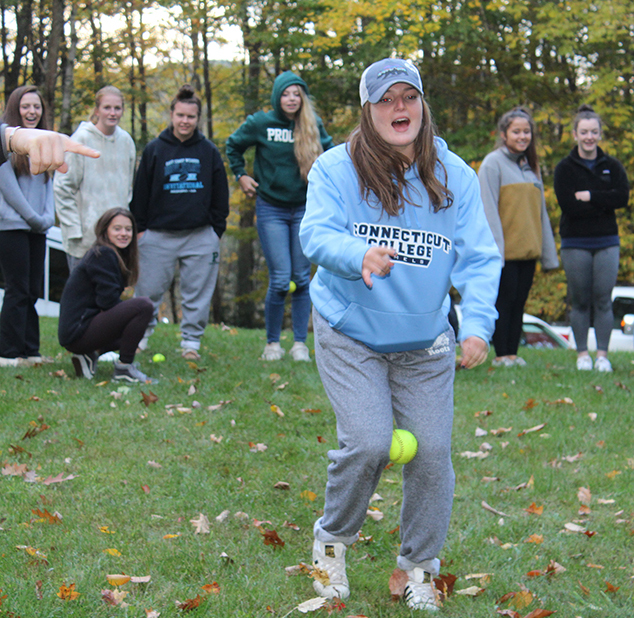 The Proctor Varsity Field Hockey team took some time to have a team dinner and bond over some messy Minute to Win-It games. This year’s team consists of 21 players coached by Kate and Trish Austin. It has been a year of remarkable growth and unparalleled perseverance. The season ends November 10th. 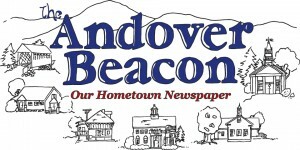 Check out Proctor’s website if you would like to come cheer on the Hornets at a home game!